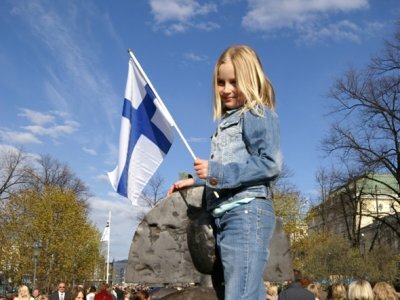 Why must our schools always be compared with Finland? In every education survey, Finland seems to come out on top. Finland. And I’ll bet you’re sick and tired of hearing how great Finland is. But I wanted to find out why, so asked the man who helped Finland do it — Pasi Sahlberg, from Finland’s education ministry — to reveal their secret. “Forty years ago, when we started to build this current school system, we decided to invest heavily in equity,” said Sahlberg. Which meant equal facilities and every teacher, even at the elementary level, getting a level of education similar to a medical degree. They didn’t set out to be the best! In fact, there was a fear that equity would create mediocrity, but it turned out to be just the opposite. Equality…created excellence. Because at the same time Finland decided the schools would also be responsible for eradicating poverty. 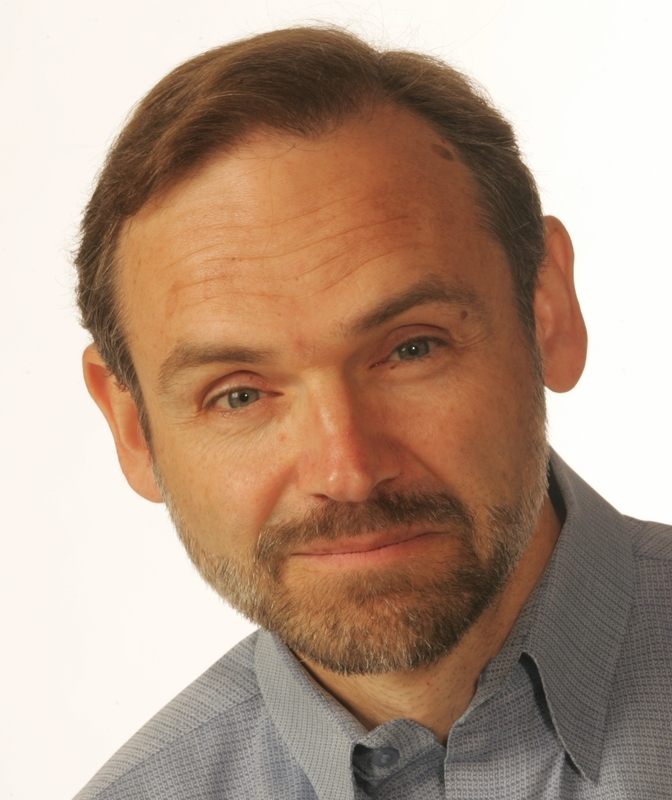 Dave Ross is co-host of The Ross & Burbank Show on KIRO Radio (weekdays 9-Noon). And Finnish realism says for education to be successful, poverty cannot be tolerated. It’s a fundamentally different approach to the idea of school readiness. Here in the U.S. we ask “is the child ready for school?” Not in Finland. It may sound like rainbows and lollipops… but the data is unambiguous. This little country, with this simple idea, has made us look like the third world. Listen to the extended interview with Pasi Sahlberg on KIRO radio here.